We’re searching for a group of social influencers† who love Southwest Airlines® to travel with us and create compelling content that will inspire others to create their own travel stories. You could win the opportunity of a lifetime to travel to and explore some of Southwest’s 99 destinations in the United States, Mexico, the Caribbean, and Central America. 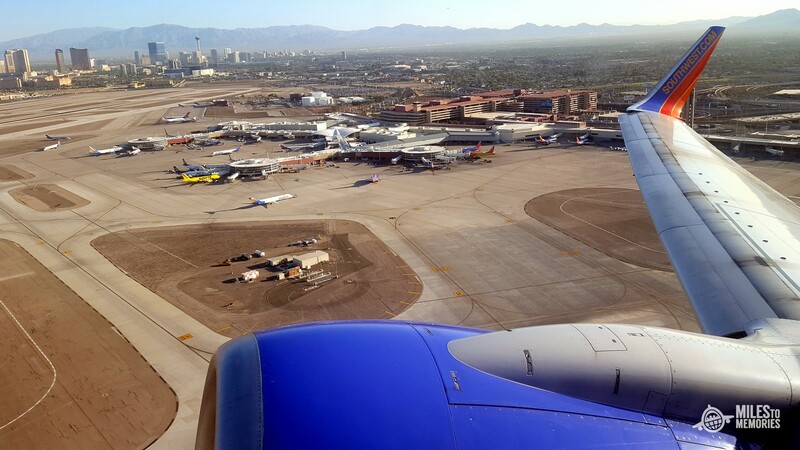 Get started with some serious Southwest travel inspiration and follow us on Instagram @southwestair. Then share a photo and caption on Instagram that tells an engaging travel story with us by mentioning @southwestair and using #SouthwestStorytellers and #Contestin your post. Submit your entry by February 24, 2019. The top 100 entrants will be notified on or around March 11. As a person who loves free flights and loves to enter contests, this is a fun idea. But as a person looking for a job only to see the current theme is to hold a contest and pay someone in free flights or goods instead of paying someone to work for them, it’s a bit frustrating.